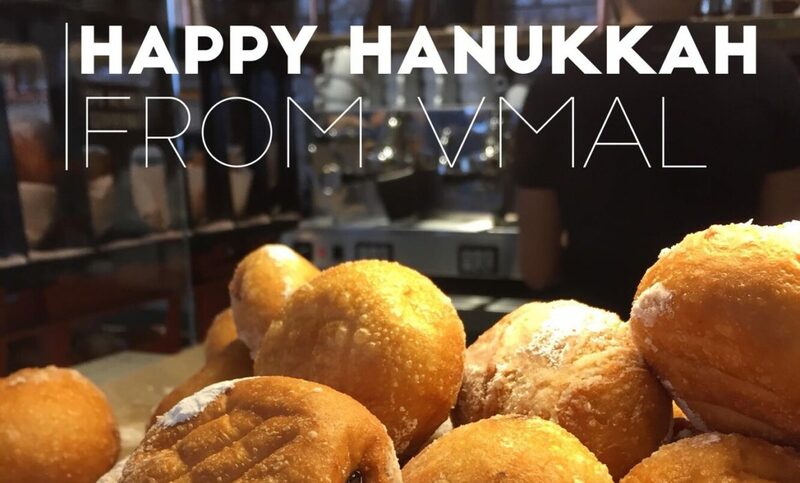 Happy Hanukkah from us VMAL @vmalcreative . They happen to be our clients and downstairs to our offices! The period leading up to the new year is traditionally the shopping season where many British shoppers risk frostbite, to stand in Long lines for that special deal. 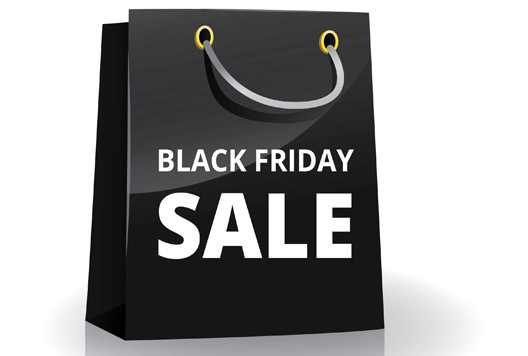 That has become greatly eroded by an import from the US – “Black Friday”. Why it is black, I am not sure, but it is all about online deals. This year online fashion website Asos overtook Marks & Spencer in market value terms for the first time despite not having a single store to its name. M&S has said it will close 30 stores, while a further 45 are being downsized or converted into food-only outlets. Mothercare, for example, plans to halve the size of its 150-store UK chain after more than 40% of its sales shifted online. If any of us are considering how we should market our product or service, and we look at the decline of the high street, the web route seems a more attractive proposition against opening a physical store. Many entrepreneurs are discovering that they don’t need to based in city centres to run their business and they can get their recognition and build their customer base via online channels too. But on the flip side there is an interesting new development taking place, and that is online companies setting up physical stores. The real boost to the trend occurred last November, when Amazon the premier online marketplace, opened its first physical location. Amazon’s bookstore in Seattle, USA, may look like a simple store, but it is much more than that: it is a very meaningful first step into the omni-channel for the world’s largest online retailer. Omni-channel is similar to Multichannel. Multichannel meaning having both physical and online stores and Omnichannel is where you make sure that the brand design and experience is the same in-store and online so that each compliment the other. Embracing the Omnichannel concept is particularly important in today’s day and age where many shoppers go to the high street to see and feel products and then go online to purchase it. The big bugbear of owners of stores on the high street is that they are losing ground to the online retailers. Someone might come into your store and leave without purchasing anything only to purchase it on Ebay or Amazon. However If you can help the client buy into your brand, you are more likely to get them to purchase from you. There are many ways of making the customer shopping in-store aware of the online store. One way is giving them a coupon to an “online only” deal. Having a Click & Collect service (buying online and picking up in store) is another prime example of an Omnichannel marketing method. The luxury American design house “Coach” has more then 1000 directly owned and operated stores worldwide. They adopted the Omnichannel approach quite early on, and the technology allows the online shopper to see which version or colour product is available at which store location and you can either purchase the item or pick it up at the store 2 hours later. After the purchase a personalised email will be sent from the store to the customer highlighting the product that they have just bought and offering a coupon on their next purchase. The buyer would have signed up to the email newsletter so he or she will get periodic offers and the brand will stay in the buyers mind. Here in the UK, the supermarket chain Sainsbury’s bought Argos last year for £1.4bn and now replicates the Argos model of click and collect online with and super-fast delivery in its own stores. Nowadays, the whole retail landscape is changing and the importance of having a physical store rather than just online, is more than just to be able to touch and hold the product, it is also about reinforcing brand recognition so that the buyer will in time become a loyal client.